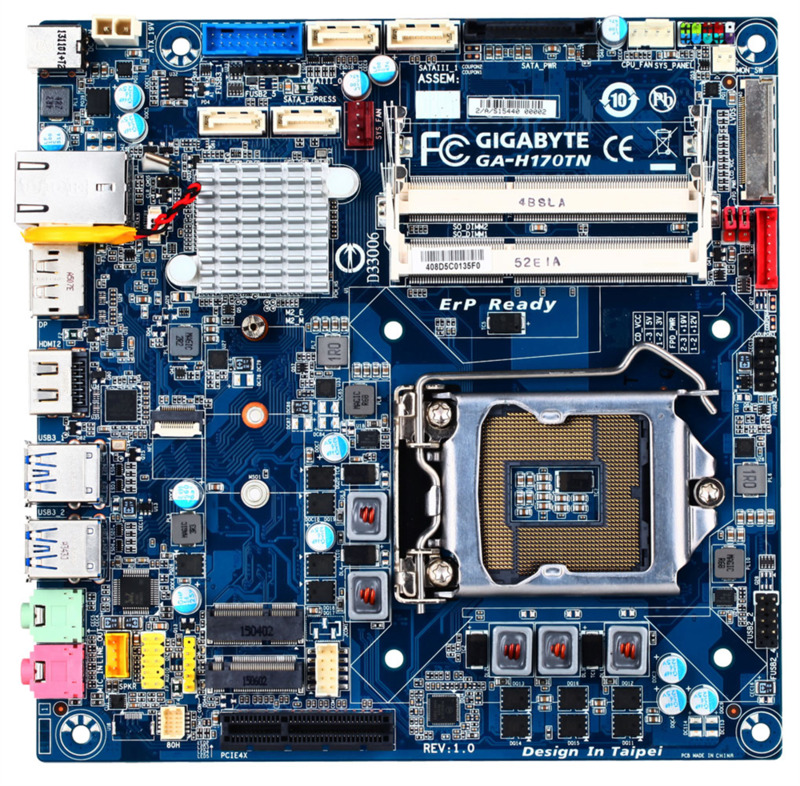 ASUS and ASRock scrapped their plans for Thin mini-ITX motherboards, and now we're hearing that the only Thin mini-ITX motherboard officially announced - GIGABYTE H170TN - will not be available to the retail market. Thin mini-ITX helped to create fanless chassis like the original Akasa Euler. 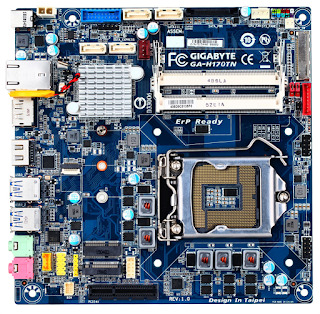 We really loved these motherboards' slim design, on-board power and mSATA port. But with mini-STX in the horizon, it's safe to assume that the socketed Thin mini-ITX format is a thing of the past (for the end user).